It’s finally happening: Microsoft’s Xbox One will soon support mice and keyboards as input devices for select games. We first heard rumors of this back in June, and the company’s now confirmed it. To start, it’ll open up access to this feature for members of the Xbox Insider program in the next few weeks. When this functionality becomes available, it’ll be up to game developers to decide if they’ll support mice and keyboards for their titles; that means you won’t be able to swap your controller for these peripherals on just any game. Microsoft said that the free-to-play multiplayer game Warframe will be one of the first titles to get mouse and keyboard support. As a longtime fan of the game, I’m excited about this. Sure, third-person-space-ninja-robot action is fun enough with a controller, but it’s so much better when you mix in the precision you get with a mouse. If you’re not up on it yet, you owe it to yourself to check it out. It’s free, too. 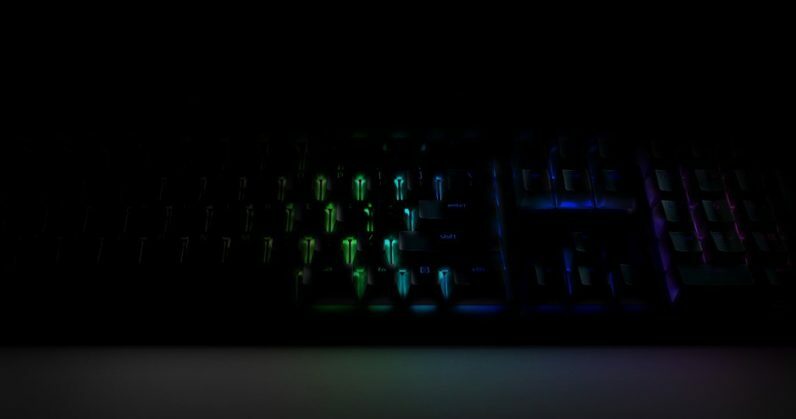 The company added that while most wired and wireless mice and keyboards will work with your console, it’s partnering with Razer to create ‘best-in-class hardware’ that will arrive soon. You can get a peek at what’s brewing in the tweet below (spoiler: RGB lighting). It’ll be interesting to see if this move draws an audience of PC gamers to the Xbox: I’m one of those folks who’ve traditionally shied away from consoles because I enjoy strategy games and shooters that benefit greatly from mouse and keyboard input – and I imagine I’m not the only one. Microsoft will reveal more details about this feature and its new hardware on November 10.